When faced with hardships in their lives, many people find them too challenging and give up, especially on their life dreams. But not for Gabriel Heredia. 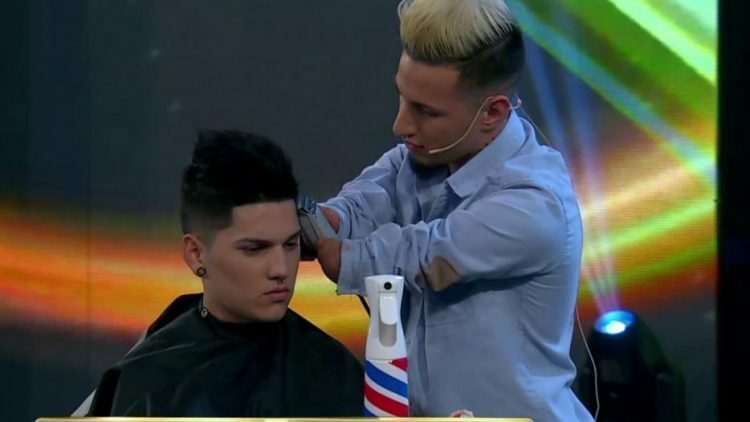 Gabriel is a 20-year-old Argentinian barber who was born without hands. Despite his handicap, he was able to grow up happy and independent. He also always had the support of friends and family, never feeling discriminated at all by his schoolmates. In fact, his inspiration for such a line of work was his mother, who is a hairdresser. At the tender age of 14, he started working as a barber, and learned all the techniques to perfecting both haircuts and beard trimmings. Although he first saw it as a hobby, Gabriel quickly determined that this was the profession he wanted to work in. “I have learnt to serve a glass of water by myself, I’ve studied, I’ve learnt to ride a bike, a motorbike, and even to drive a car,” Gabriel said about growing up with his severe disability. His family soon helped him open his first barbershop, which he worked at for one and a half years. There, he met Zlatan Gomez, the president of Argentina Corta, an organization for barbers to connect, do charity work in less fortunate neighborhoods, and teach hairdressing to those who are interested. Gabriel is now part of Argentina Corta, offering up his services to people of all ages so they can build up the skills they need to get decent jobs. Nowadays, runs his own barber shop in Buenos Aires, where people line up around the block for his services. 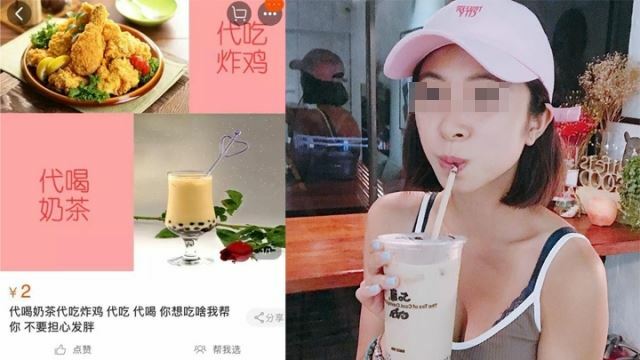 He opened up shop just a month ago with his girlfriend Yanina, whose aunt offered him the space rent-free, and business is booming.